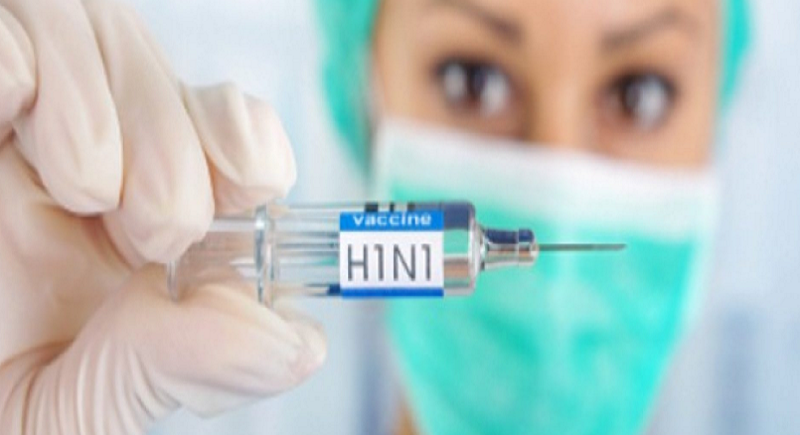 New Delhi, February 9: "All government hospitals are equipped with the necessary logistics required for the management of seasonal influenza A (H1N1)," the government said in a statement. Around 100 fresh cases of swine flu, recorded on Thursday, pushed the total number of people affected by the disease this year to 1,196, according to Directorate General of Health Services. The Delhi government has asked all its hospitals to ensure a continuous supply of medicine, vaccine and kits. So far, only one swine flu death that occurred on Tuesday has been reported in the national capital. Only 205 cases and two deaths were reported in 2018. The number of swine flu cases increased significantly last week. Till January 29, only 512 cases had been reported. Health advisory in Hindi and English has also been issued and are being carried out regularly. H1N1, a self-limiting viral, airborne disease spread from person-to-person through large droplets generated by coughing and sneezing, indirect contact by touching a contaminated object or surface, like telephone, cell phones, computers, door handles, doorbells, pens, toys, and close contact (including handshaking, hugging and kissing). "The symptoms include fever and cough, sore throat, runny or stuffy nose, difficulty in breathing. Other symptoms may include body aches, headache, fatigue, chills, diarrhoea and vomiting, and blood-stained sputum," a statement said. The advisory also stated that children with mild illness but with predisposing risk factors, pregnant women, persons aged 65 and above, patients with lung, heart, liver, kidney disease, and blood disorders, diabetes, neurological disorders, cancer and HIV/AIDS, patients on long term cortisone therapy fall in the high risk group.